To get Member pricing, please be sure to login to your account on this website so the system recognizes you are a Member. Otherwise you will be charged the non-member price. Memberships are for your entire family, or you and a guest if single. Non-Member pricing is $45 per person. If you are a member, please be sure to login to your account on this site to get member pricing. If you are not a member and want to be one, you can become a member by signing up on this website. 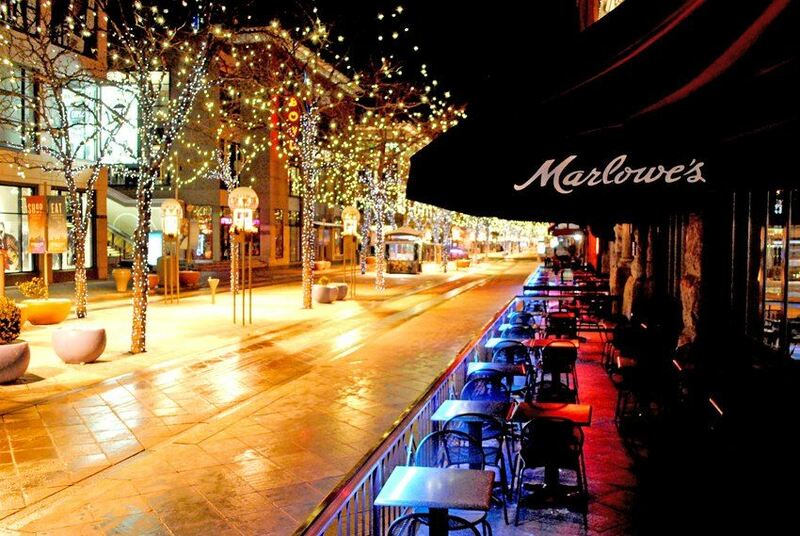 Our annual winter tradition will once again be held downtown at Marlowe's. This event will be a final send-off for Denver's Historic Saloon & Chophouse as they are expected to close their doors for good later in December 2018. This year, we will have a special guest in attendance, the Nittany Lion! Upon arrival to Marlowe's, please make your way to the back and up the stairs to a private loft area. 7:00 pm - Dinner served, featuring a carving station of Wagyu sirloin and roasted pork loin, complemented by grilled vegetables, salad and artisan sausages on banquet boards. We'll complete the meal with a selection of assorted desserts, including cannolis, tartlets and chocolate covered strawberries. 8:30 pm - Silent Auction winners announced. 9:00 pm - Event closes. * As in years past, we will raising money for our scholarship fund during this event. We'll have a great selection of quality gifts to win through a silent auction. Participation in the fundraiser is entirely optional and you are not obligated to participate. as we celebrate the start of this holiday season with you!